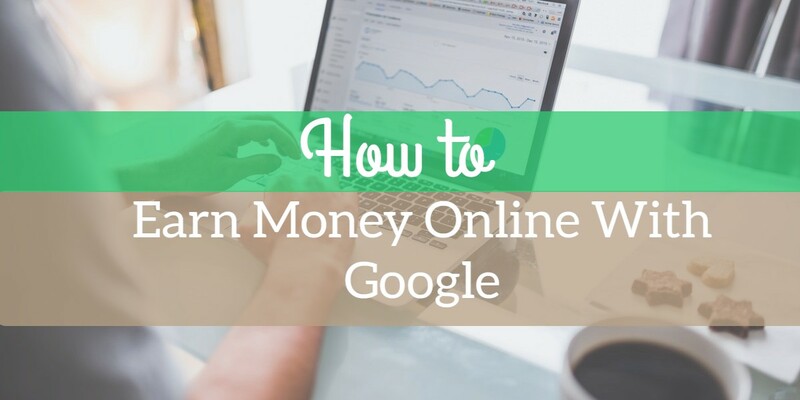 Today's topic is how to earn more from Google Adsense. If you follow all of the Guideline of Google Adsense, then blogging will be easily able to advertise Adsense Approved and earn a lot of money from your blog. Many people have long been able to approve Google Adsense but it becomes frustrating to not be able to increase revenue. As a result, some people support the use of Google Adsense. Actually, this idea is not right. Most publishers will never think about this. They think it will not have any impact on the blog. Before applying to Google Adsense and after installing code, they will have to follow everything correctly after reading their full Adsense Guideline. If you do not follow Google Adsense's Guideline, you may be banned from your Google Adsense account at any time instead of increasing your income. Below we highlight some of the main topics of Google Adsense. Do not click on your blog's ad. Do not click on the ad by changing the IP address. Do not share anything on Adult Content and Alcohol in the blog. Not providing advertising code at no place in the content. Do not advertise on blogs that do not support languages. Currently, Responsive Adsense Units plays the most important role in increasing Google Adsense revenue. If you survey, you can see that more than 50% of the total visitors on a daily basis are being viewed on different types of devices, such as mobile, smartphones and tablets, other than computers on your blog. In this case, if your blog is not responsive and does not use Responsive AdSense Units, more than 50% of visitors are avoiding the advertisement, meaning that you are not able to earn any profit from that 50% visitor. Therefore, to increase the blog income, blogging will be Responsive Design. Google Adsense ad code will be placed in such a place so that visitors can easily see it. This will make your blog more likely to be clicked on the ad. Google Adsense always displays content related advertisements, so when the reader can easily see the advertisement, that thing can be needed. In this case, he must click on the ads for his needs. However, the content of the blog content area will not allow more advertisements to stop. Content is the main and only medium of traffic to a blog and revenue growth. If you want to get a great new unique visitor on your blog, then definitely tune new articles regularly. When you follow SEO and share the good content of the blog, both visitors and income will grow. But remember one thing when you do not share any content copied while sharing more content. You can lose an Adsense account instead of increasing income. It is sure that a quick past blog visitor and advertisement will be able to increase both clicks. If your blog is very slow then you will not get a visitor and page view in any way. Because if the blog takes longer than the load, the visitors will feel annoyed and get out of your blog. 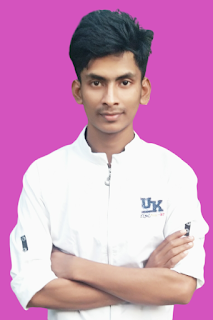 Regarding the condition of internet speed in Bangladesh, it can understand what happens if the blog is slow. To increase revenue from Google Adsense ads, please remove all ads that are of less importance than Adsense. Load Time will increase significantly on your blog. Apart from this, Google Adsense does not like to display advertisements as well as other types of advertisements. If you use any type of advertising before applying for Google Adsense, then remove it. Otherwise, the Adsense team will not approve your application. Youtube Monetization: If you have a good video on your Youtube Channel, you can increase your source of income easily by using Adsense videos through Youtube Partner. It is to be noted that the easiest way to earn money from online media is to have monetized videos on YouTube. When someone searches for something using Google Custom Search on your blog, then show some ads above and to the right of search results.T the advertisements will also play a role in increasing income. There are different click rates and Demand in the size of the ads. Using appropriate size ads will increase the amount of income. For example, the price of ads -790 × 90, 728 × 90, 336 × 280, 300 × 250, 300 × 600 and 468 × 60 size is much higher than the others. Admittedly, advertising is an image so that Image and Text are of two types. I have said before that Adsense always shows related ads related to tune. For example, if you write a tune about the game of cricket, then most of those tunes will play a game of cricket. Similarly, if you tune into any topic in America, then you will display ads in that country. In this case, you can use the Keyword Tool to share high-quality tunes using High Label's Keywords. Adsense will display good advertising on your blog. This will be more than double your blog income. Moreover, Adsense advertising rates are higher in developed countries. So if you can target the USA, UK, Indonesia, Australia visitors, you will be able to easily earn good money with few visitors. Lastly, we raised the most important tips in posting to increase revenue from Google Adsense. I can challenge any blogger and say that if anyone can follow these 10 tips completely, then you can earn a good amount of money (Smart Amount) using Google Adsense on his blog.